Dogs are an integral part of our lives and are like family to us. Ask any dog parent and they would say the same. While dogs make our boring and dull life lively and full of sparks, we should appreciate it whole-heartedly by doing something special for them. What better occasion than on their birthday. It could be hard for some pet parents to remember their furry pal’s birth date but worry not; you could consider the day he was adopted as his special day (most parents do). 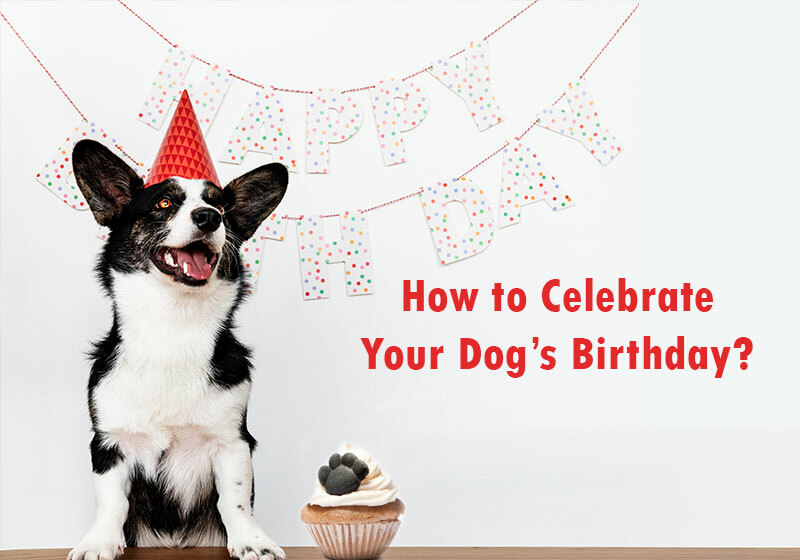 Celebrating your canine’s birthday requires ideas and we’re here with full of those. So sit back, relax and read on. This is pretty obvious and most probably crossed your mind too. But here’s a twist, instead of baking a simple cake, try and make it a bit more dog-friendly. For example, consider the shape of the cake. It could be either in the shape of a dog’s face or just a simple dog bone. When you’re done baking and it’s time for cutting the cake, don’t forget to sing the happy birthday song to your ball of fur. No matter how bad you are at singing, don’t worry your pal won’t judge you. So get your inner loudspeakers out and sing for him. It’s your munchkin’s birthday and throwing a paw-ty (party) is a definite must. Clear the yard and decorate it by placing fresh water and tasty snacks all over. You could even invite your human friends to get their pets too. A grand dog party without a photo woof (booth)? That doesn’t sound right, right? We know how much you love taking pictures of your friendly four-legged pal, so having a photo booth is a must. Capture all the fun moments with/of your buddy and make it a memorable one not only for him but for you as well. Another amazing idea to celebrate your canine’s birthday is to get some popcorn ready and watch a movie (preferably, animal related) with the birthday boy. You will not only enjoy each other’s company, but it will help you in strengthening the relationship. No dog ever said no to pugs (hugs) and kisses. At least none we have come across. You could start and end your pooch’s special day with lots of hugs, cuddles and of course, kisses. Shower him with some extra love and affection on his big day. 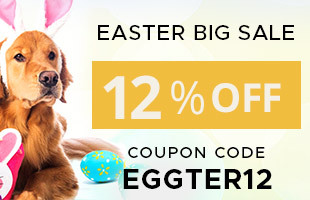 We know you pamper your dog a lot and we totally understand that. But on his birthday, go the extra mile and pamper him with a hamper filled with all the amazing things he likes. From his favorite toy to the tasty chew he simply relishes. Gift him them all and make him feel loved. These are some of the things you should do for your pal on his birthday. And we’re sure you will try your best to make it very special. Also, we know our pals cannot talk to us (how we wish they could), but if they did we know exactly what they would tell you – Thank you fur everything and I love you furever!